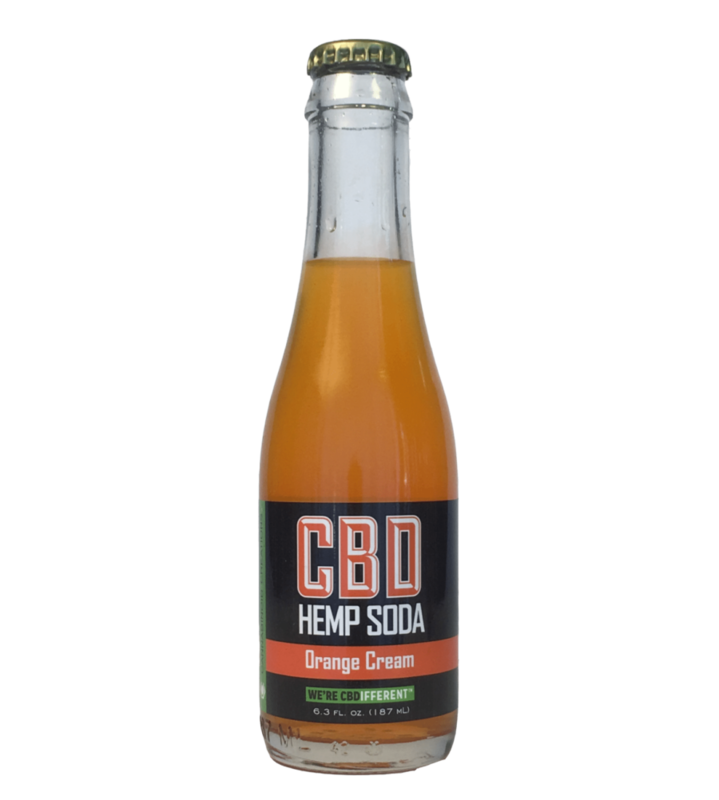 You’ve never tasted anything like this – reminiscent of the past, a slow summer day becomes an unparalleled chill experience with Cannabinoid Creations. 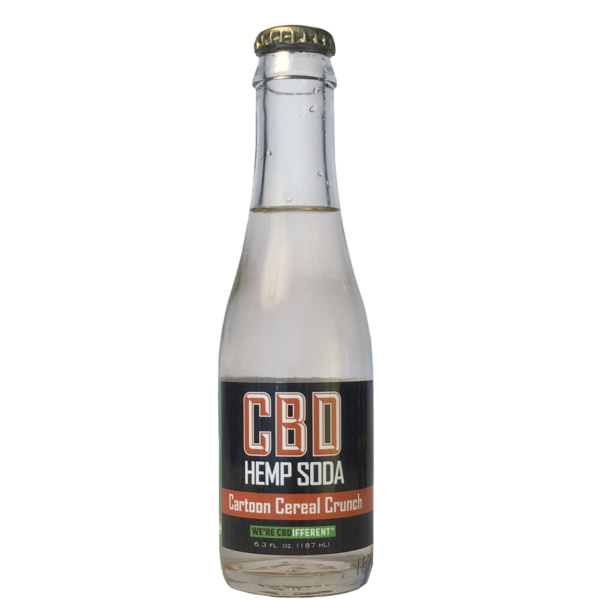 100% Nut, Soy, Dairy and Gluten-free! 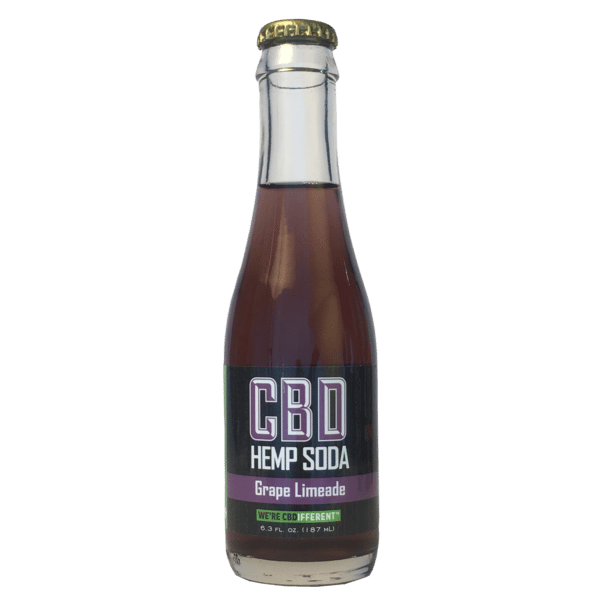 Safe and legal without a prescription in all 50 states. 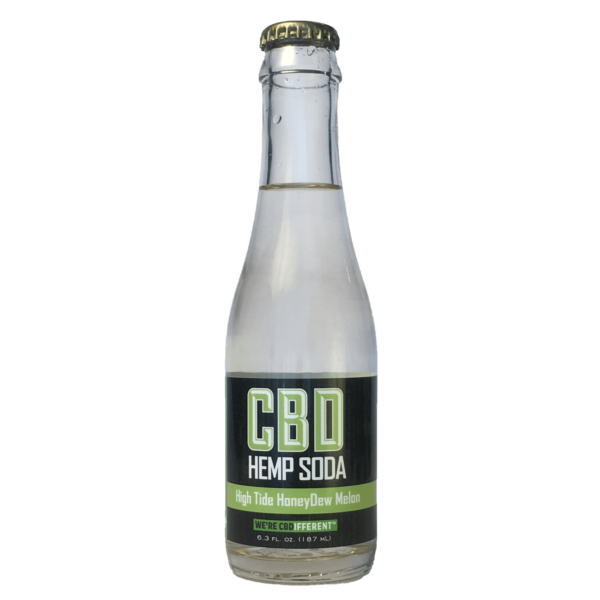 Order your CBD Hemp Soda 4-Pack or try all five flavors today. 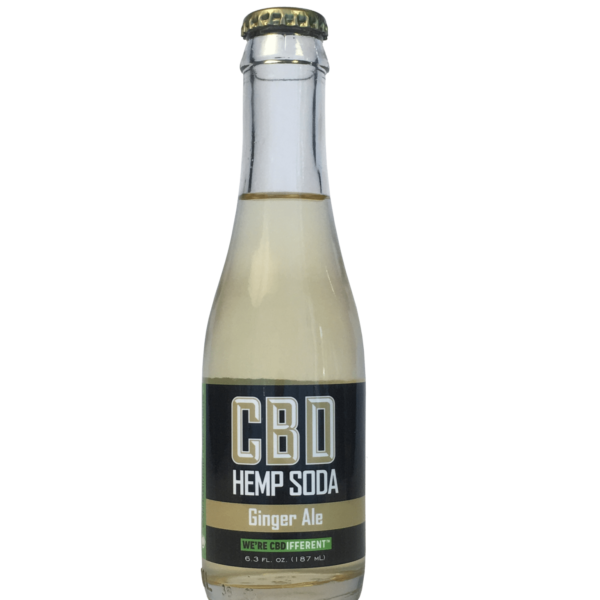 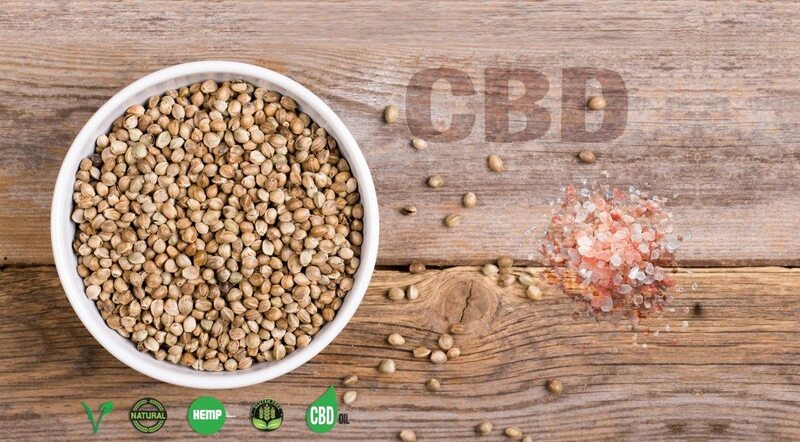 Cannabinoid Creations uses only the finest industrial hemp to infuse all of our Hemp Soda products, yielding the highest quality CBD in everything we make – that’s why We’re CBDifferent!